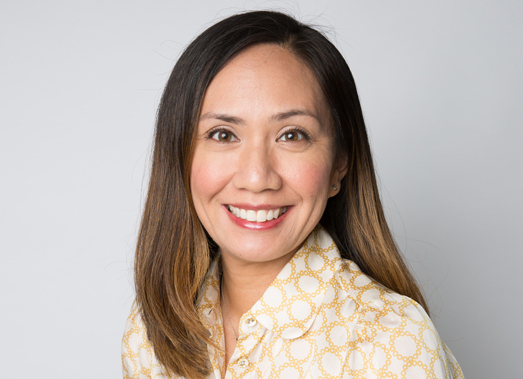 AltusWorks is pleased to announce that Joyce Ramos has joined our team. As a preservation architect, Joyce has experience in condition assessments, documentation, building research and report writing. She is involved in all phases of work including planning, design and construction, coordinating with consultants and contractors. Through her experience and passion for historic buildings, she has a strong knowledge in material conservation, restoration and adaptive reuse. Joyce is a registered architect having earned a Bachelor of Architecture from the Illinois Institute of Technology and a Master of Science in Historic Preservation from the School of the Art Institute of Chicago. Joyce’s and other AltusWorks staff bios can be found at http://www.altusworks.com/firm/staff/. Again, we welcome Joyce to the AltusWorks team. AltusWorks, Inc. posted this on 10/9/17 in General News.